Lleather coat and hat. Used by Soviet Officers NKVD 'the secret police agency in the former Soviet Union that absorbed the functions of the former OGPU in 1934. It merged with the MVD in 1946'. Uniform consist from black leather coat, leather hat, jacket 'Gimnasterka', holster, belt 'Portupeya', sho..
USSR red Army soldier's warm winter military uniform. 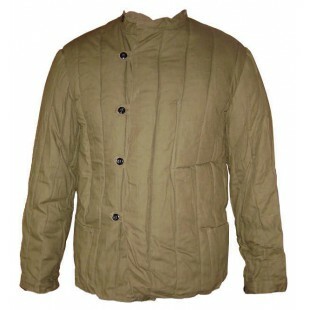 Consist of Telogreyka jacket and pants. 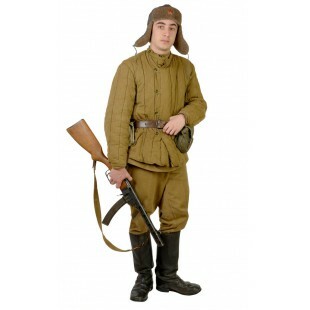 Made in USSR great military quality quilted uniform is extremely warm and comfortable in wearing. Its new unused item. 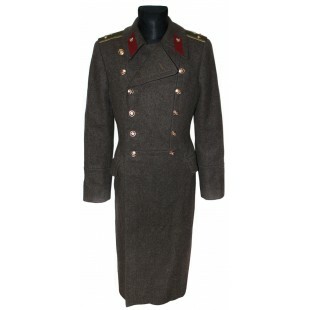 ..
Soviet original extremely warm and very high military quality winter long Officer's overcoat. Made of genuine suede leather with sheep fur. It is the best apparel for the coldest weather! .. Original winter warm woolen Soviet & Russian military jacket. Used by Soviet fleet Officers. ..
USSR FUFAIKA old WW2 soldier jersey. Those jackets were used in USSR by soldiers in Great Patriotic War and later for warming themselves. .. Original winter warm Soviet & Russian military jacket. Used by Soviet Army Officers. 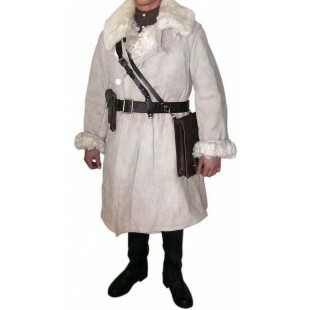 ..
USSR MILITARY SOVIET ARMY OFFICER OVERCOAT. Original Soviet Army surplus. Shoulder boards and collar tabs are optional. .. I am glad to introduce You Original very Rare, Extremely warm and perfectly saved WW2 Vintage Irvin Flying Uniform. This beautiful Uniform was made in 1941 in United Kingdom for Borbardiers. Consist of Jacket and Pants. 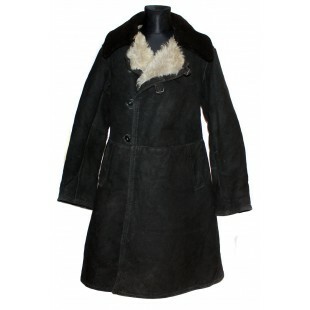 It is made of very high quality sheepskin. It is Antique stuff but the condition.. Original Soviet Army surplus. Please choose the shoulder boards and collar tabs in appropriate category ..
Special warm black suede leather overcoat, made for Soviet Army Generals on USSR military factory (markings inside). Warm sheep fur inside and on the collar. New and never used. .. Original winter warm woolen Soviet & Russian military Naval Officer's woolen coat. This item is new, undamaged very warm and comfortable USSR overcoat with golden buttons with anchor. 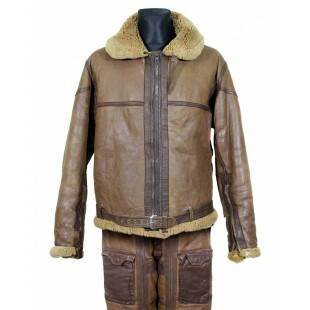 ..
Soviet special leather jacket, made for USSR Aviation military pilots use. Great conditon (used for some flights), size 52/4 (US 42 Regular). 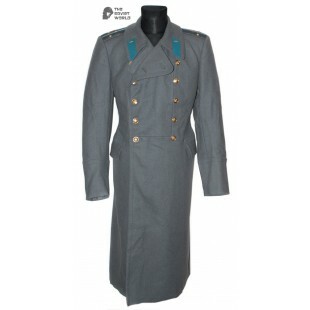 ..
USSR MILITARY SOVIET / Russian ARMY GENERAL OVERCOAT. Original Soviet Army surplus. Size: XXL. Russian size: 54 ..